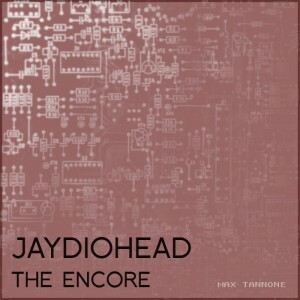 Max Tannone (formerly Minty Fresh Beats) has released a followup to his Jaydiohead Radiohead + Jay Z mashup album called Jaydiohead: The Encore. It’s a free download. Check it out.